WASHINGTON D.C. -- Government officials say traffic fatalities rose 7.2 percent in 2015 compared to the previous year. That’s the largest single-year increase in a half century. 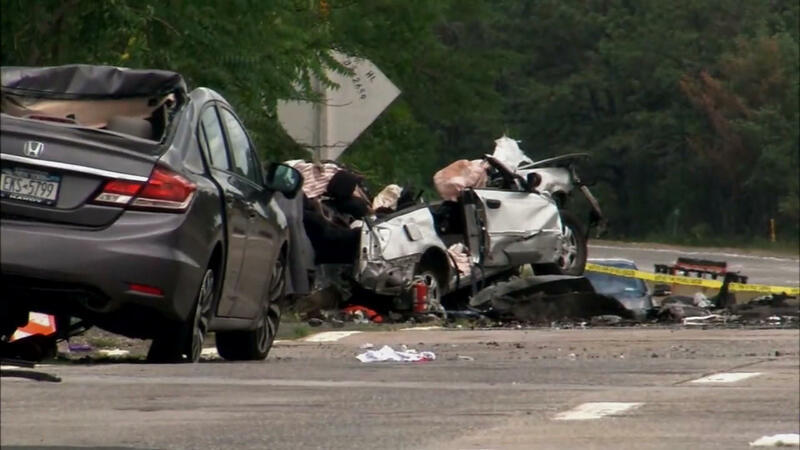 The final tally of 35,092 deaths released Monday by the National Highway Traffic Safety Administration is 0.5 percent lower than the 7.7 percent estimated increase released in July. NHTSA said the final numbers are still the largest single-year increase since 1966. Officials attribute the rise to more drivers on the road. The Obama administration responded to the latest numbers with a “call to action,” asking researchers, safety experts, data scientists and others to find new ways to prevent traffic deaths. The National Safety Council has said that its preliminary estimates for the first six months of 2016 show the trend increasing, with fatalities up 9 percent.